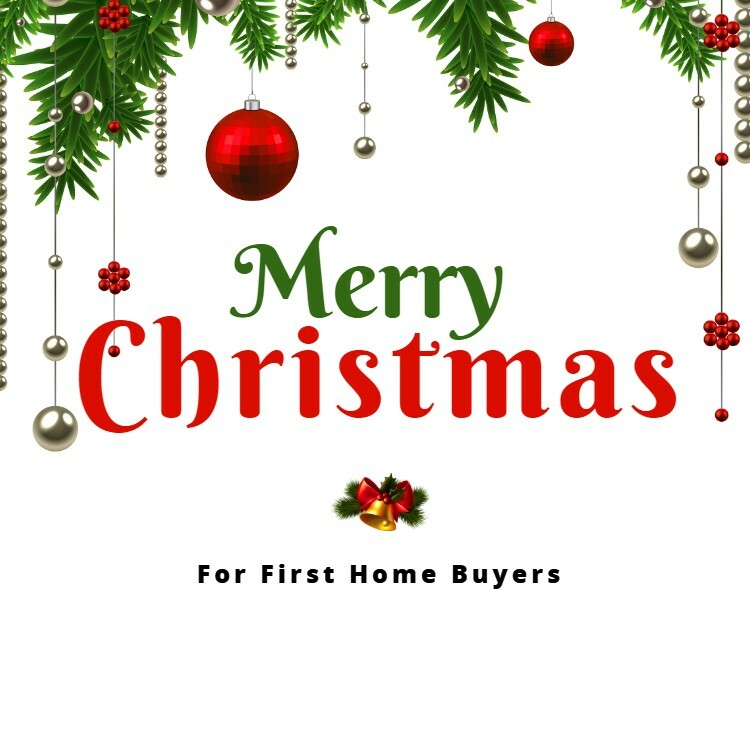 In a real estate environment where there is a shortage of properties for sale (listings) and so many going to auction it is not surprising that more people are now looking at building a new home. It is a fact that Kiwis love property and most of us dream of one day building our own new home, but to many of us this is just a dream or something that we think we might do later in life. What many people don’t know is that it is easier to get new build finance in many cases which makes building a very viable option. Some people expect that building a new home is hard. Yes, there are some stories of people that have had problems with their new build, and there are a lot of people that will have experienced delays; however when you use a reputable builder or building company and plan properly then any problems can be minimised. 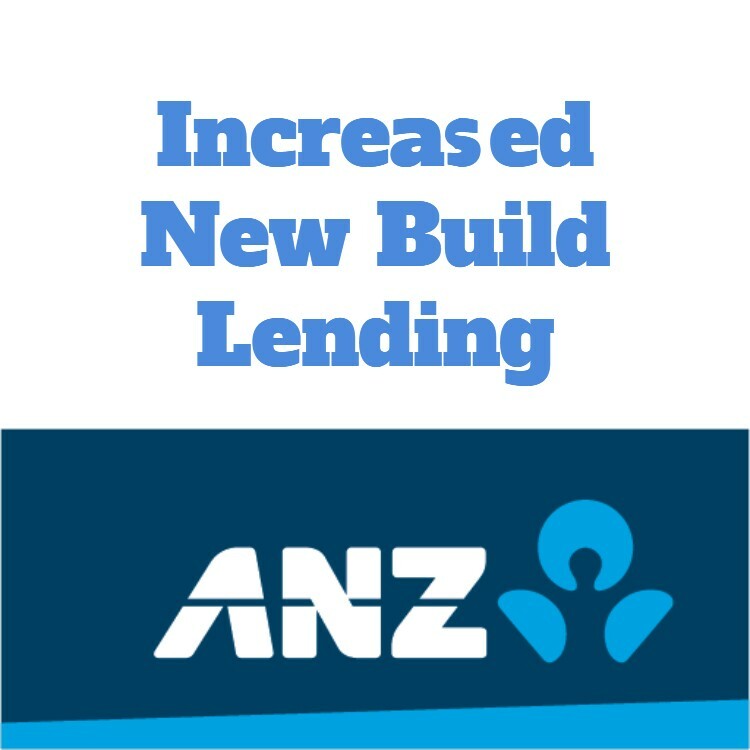 My name is Stuart Wills and I am an Auckland mortgage broker, but we have also recently finished building a new home in Hobsonville Point in North West Auckland. The experience with the building company was good and there were no major issues with the build either and the house was even completed within the expected timeframe. Of course being a mortgage broker we had the finances arranged in advance so our new build finance went through without a hitch and with the way we structured things it meant we were able to shift into our new house on practical completion rather than having to wait for the Auckland Council to issue the code of compliance. When most of us decide that building a new home is a good idea we are entering into something that we have no experience with. With many new builds there are a lot of decisions to be made; however in many new developments the building companies have designed house and land packages that are planned so have limited options or choices for you to make. There are many advantages of a new home. The major advantage that people perceive is that you get to build a house that suits your lifestyle. While this can be true, most of use are limited by our budget and how the property developer has designed the area. New suburbs like Hobsonville Point are quite structured, whereas other areas leave more options to the individual people. There are pro’sand con’s for both – a planned development means your choices are limited, but it also means you know exact what is being build next door and details like where the windows go are planned to offer maximum privacy for everyone. There are the physical advantages with a new house too. Just like new cars and more economical and better featured than older cars, the same can be said about houses. New builds are constructed using modern materials and building practices meaning the houses are a lot more energy efficient and often planned better to take advantage of the sun and light to make the living environment more pleasant for living in. How often have you been in an old villa which may have a lot of character, but also has a lot of drafts and dampness. If you look closer many old villas have rot that needs repairs or the owner has made a lot of effort and spent a lot of money to maintain the house. Then there are the leaky homes – the last thing you want to experience is a leaky home! There are many advantages of having a new home built with a warranty too. You hear of people that get stressed when building a new home, and when you hear from those people the issues seem quite real too. Stress is generally the result of unexpected things happening. Most new residential building projects these days have had a lot of planning. The building companies have very good planning and project management software so they can plan and track each each and every step of the project. The two areas that are often out of their control is the dealing with Councils and the management of that very scare resource – good trades people. Where people often feel let down is with how the project manager or building company communicates with the customer – with you. Doing your homework and setting realistic expectations will help you through the build process. Part of this process should be to get the right people with experience that can offer you good advice. But who can help you with this? 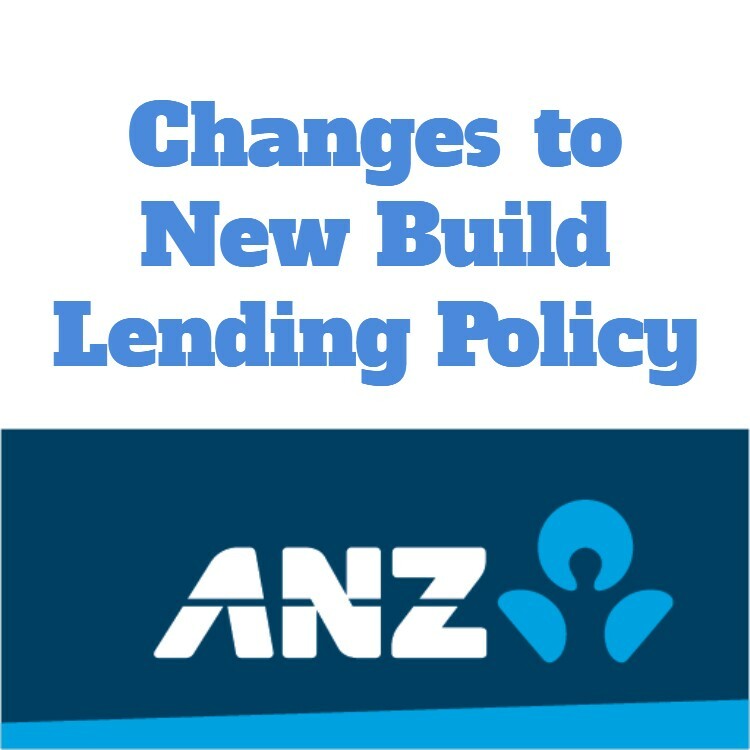 Many people will just go directly to their existing bank to source the new build finance, and in many situations the person at the bank is able to arrange some finance which seems okay. The problem is in many cases the finance that has been approved is not really okay. When you are building a new home there will be enough for you to do without having to worry about the finance and dealing with the bank. 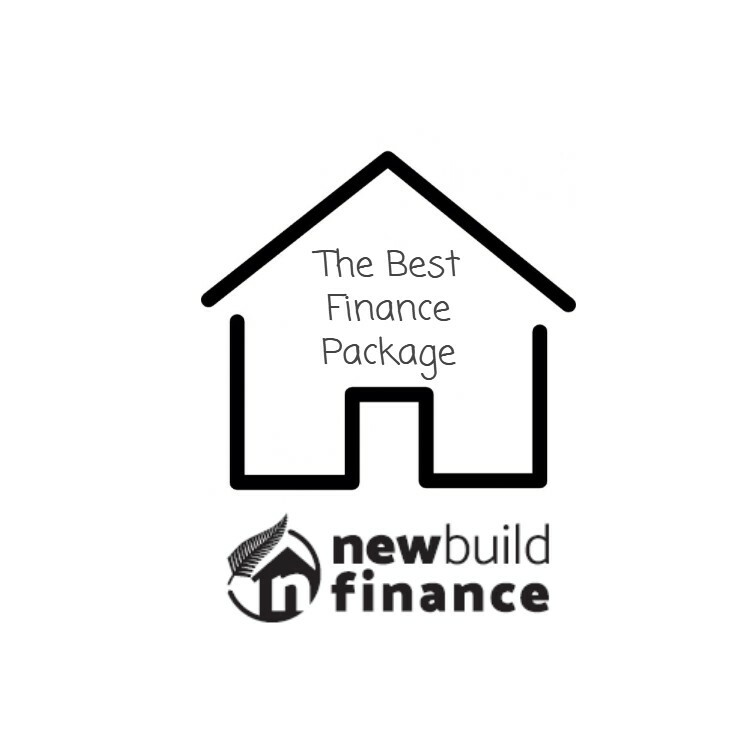 As an experienced mortgage broker it would be easy to say “I know about new build finance” but having recently been through the building process myself too I can say I really know about the whole building process including the new build finance that is required. 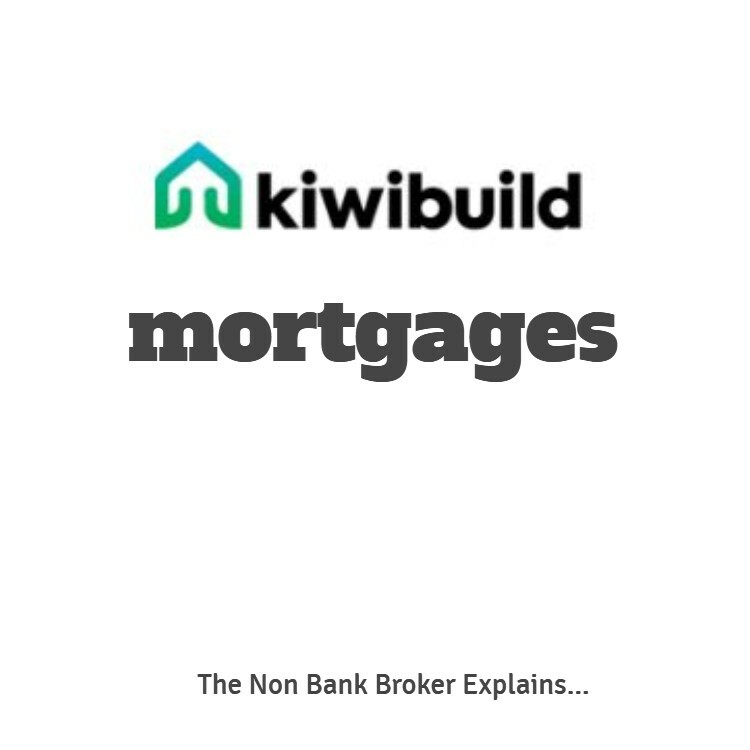 Unlike many other people that source new build finance, we are experienced Auckland mortgage brokers in the true sense and have access to most banks and non-bank lenders. We are happy to work with your existing bank to ensure that you get the finance that is needed and at a competitive rate too. You should contact us and arrange an obligation free chat.